This is the beginning of an exciting time. 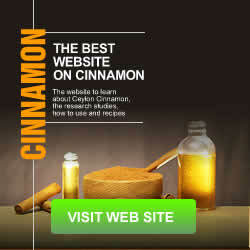 This blog is for posting articles on Cinnamon especially Ceylon Cinnamon. 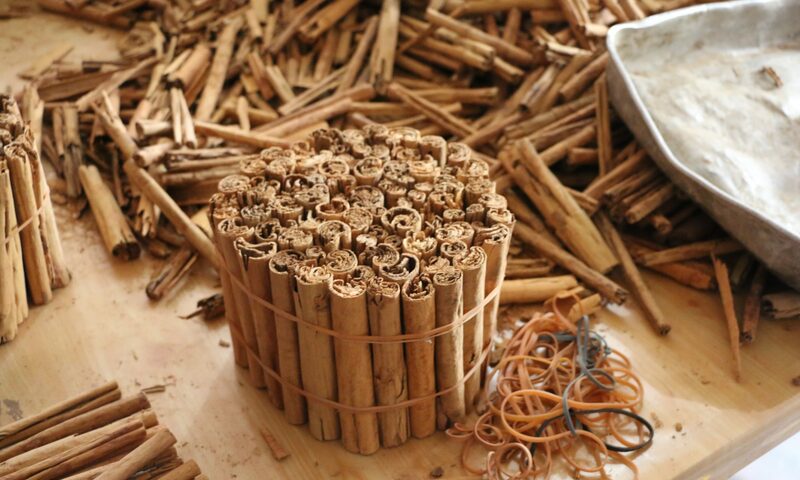 There are many possible health benefits to Cinnamon and we think it is worth at least discussing. 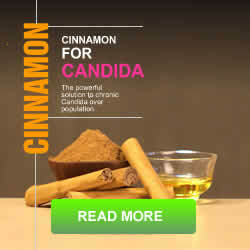 But we won’t just discuss only Cinnamon. We are interested in all alternative therapy treatment options from acupuncture to hypnosis. As medical treatment options become increasingly expensive it is time to explore what nature can offer us. We are not believers of God as such, but sometimes we wonder if there is a God and if he or she put the solutions to our health all around us. The more we look, the more we find amazing solutions to our health in nature. It seems a miracle possible by the hand of God. Big drug companies have often taken things from nature, patented it and charged us an arm and a leg. Those who cannot afford it die a horrible death. Does not seem fair. So we want to dig deep and share this information. We will all die at some stage, but while we are here it pays to live a healthy happy life.